This well constructed custom built home with lots of storage is close to town yet feels like it is "out in the country". 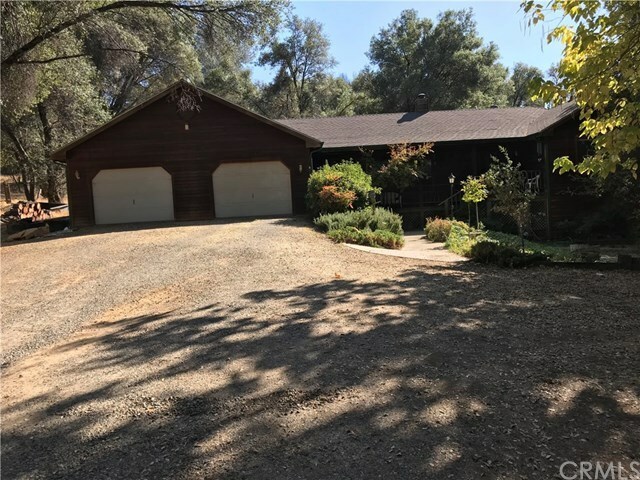 It's basics are 3 bdrms, 2 ba., 1954 square feet on 2.26 acres. The garage is a tandem 4 car garage so there is a lot of space for a shop. The back yard is fenced. There is a large flat area with auto access that could be used to build a shop, guest house, RV parking, garden etc.